We had demonstration on Mocap. This was really interesting as I had not seen this before and am looking forward to experimenting with this. Motion Capture digitally records human movements and is then mapped on the model you create in Maya etc. This enables your character to have human movement. Avatar used this technology for a lot of its characters. Virtual reality means creating the illusion that we are somewhere we are not. The real world is replaced with a simulated one. Augmented reality adds to reality through a technology, for example google glasses. 3D models superimpose on real space. 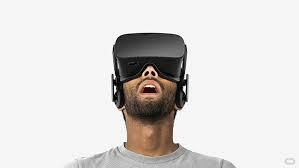 Virtual Space is part of virtual reality and the space you can move around in. Virtual reality developed from early 19th century panoramic paintings. The stereoscope invented by Charles Wheatstone in 1838 allowed for an immersive experience. 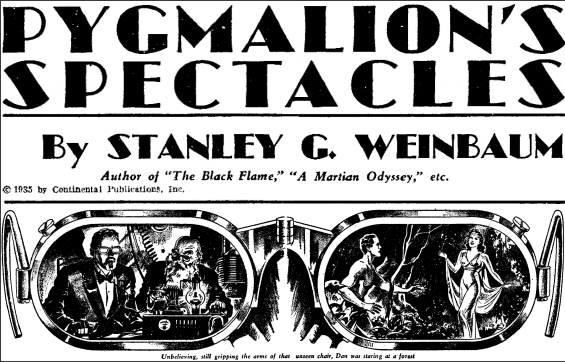 In 1929 Edward Link invented the first electromechanical simulator ‘The Link.’ Stanley G Weinbaums science fiction book ‘Pygmalion’s Spectacles’ in 1930 first uses the idea of virtual reality to experience a virtual world. Morton Heiligs Sensorama (1950s) stimulated all the senses. Throughout the 1960s various head mounted displays were invented. Myron Kruegar (1969) developed a computer environment responding to the person in it. The 1990s proved a failure for virtual reality. 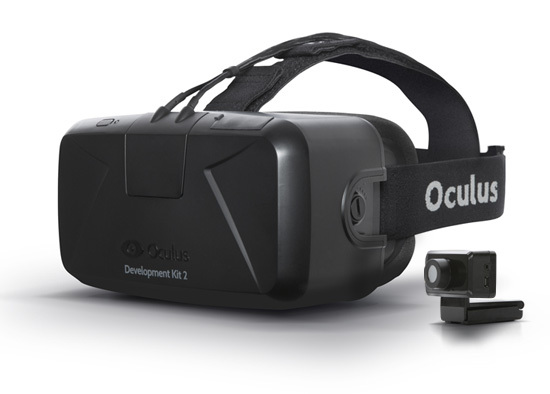 With developments in technology (Oculus rift) and affordable prices, virtual reality is here to stay. This entry was posted in Virtual Space on February 24, 2016 by saadchaudhryme.